Radiah Shabazz is ISC’s U.S. Program Communications Officer. In this role, she manages the team’s various communications needs and works to enhance ISC’s strategic vision through the development of materials for workshops and peer learning networks. Radiah has a strong background in nonprofit communications and anti-oppressive social work practice–two fields she bridges to enhance equity and inclusion in her work. Prior to ISC, Radiah worked in the Office of the President at the Ounce of Prevention Fund, a nonprofit dedicated to enhancing early learning opportunities for low-income families. Before that, she spent three years at the National Housing Conference, focused on affordable housing, where she managed the organization’s day to day marketing and communications needs, including content curation, website maintenance, media relations, social media, and newsletters. Radiah has also done extensive work in advocacy and national community organizing, and has experience and expertise in advancing racial equity. 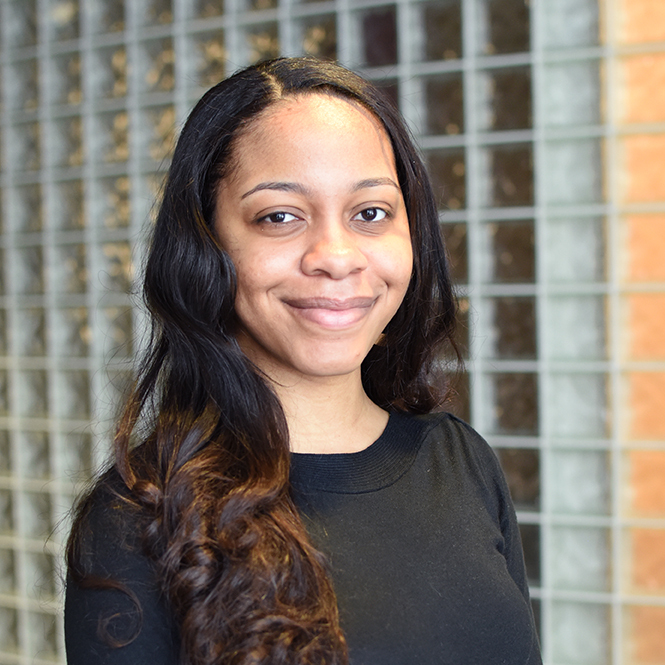 Radiah holds a master’s degree in social work from the University of Chicago’s School of Social Service Administration and a BA in journalism from Howard University.